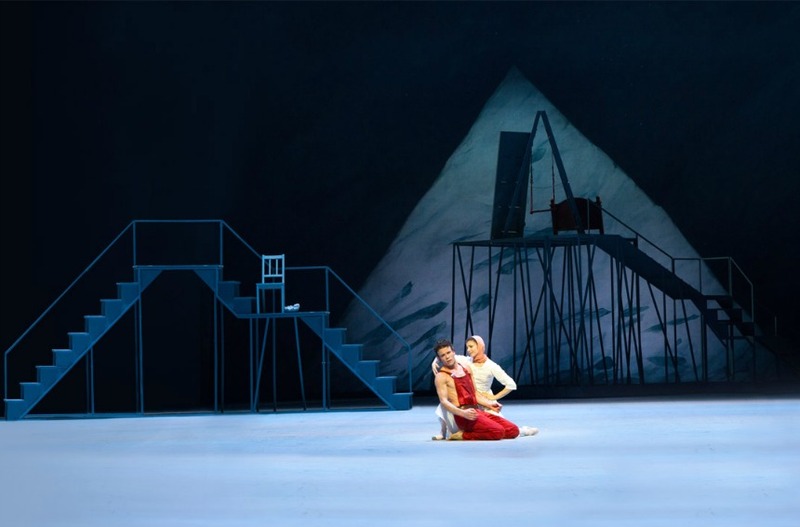 From the 20th of January, the Hamburg Ballet will present five performances of “Peer Gynt”, one of John Neumeier’s newest creations, on the legendary stage of the Bolshoi Theatre. All five performances are already sold out. Following the successful premiere in Hamburg in June 2015, the new version of this ballet will be introduced to an international audience for the first time. For John Neumeier, the decision to select “Peer Gynt” for this tour to Moscow is an expression of his artistic relationship with Russia: As early as 1990, only one year after the world premiere, he brought “Peer Gynt” to the Bolshoi Theatre. 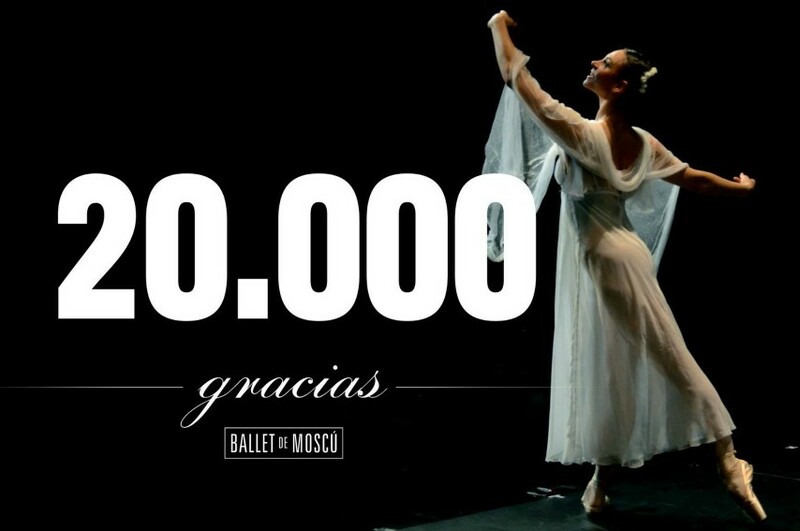 This was a truly memorable occasion for the Artistic Director of the Hamburg Ballet, especially because the ballet had been created to a commissioned score by the famous composer Alfred Schnittke, who was living and working in Moscow at that time. The upcoming performances featuring Alfred Schnittke’s music will be played by The Bolshoi Theatre Orchestra, conducted by Markus Lehtinen. The Hamburg Ballet will present the demanding leading roles of “Peer Gynt” with two different casts. The title role of Peer Gynt will be danced by Edvin Revazov (20th and 22nd of January) and Carsten Jung (21st, 23rd and 24th of January). The role of Solveig, Peer’s great and faithful love, will be performed by Anna Laudere (20th and 22nd of January) and Emilie Mazoń (21st, 23rd and 24th of January). Emilie Mazoń’s performances will mark her debut in this particular role as well as her first major performance in Russia. Two further important female roles, Peer’s mother Aase and “The Other One – Ingrid, The Green One, Anitra”, will be performed by Leslie Heylmann and Hélène Bouchet respectively on the 20th and the 22nd of January. Anna Laudere and Carolina Agüero will perform these roles on the 21st, 23rd and 24th of January. The four different Aspects of Peer Gynt, Innocence, Vision, Agression and Doubt, will be performed by Aleix Martínez, Alexandr Trusch (alternating with Alexandre Riabko on the 22nd of January), Alexandre Riabko (alternating with Marcelino Libao on the 22nd of January) and Dario Franconi (alternating with Marc Jubete on the 21st, 23rd and 24th of January). Further roles will be performed by Konstantin Tselikov (Mads Moen), Thomas Stuhrmann (Ingrid’s father) as well as Laura Cazzaniga and Ivan Urban (Solveig’s parents). The young Peer and his mother Aase Peer’s fantasy – the ride through the air. Dance on the Haegstadhof – Ingrid’s wedding. Peer sees Solveig, he cannot have her, and kidnaps the bride. Peer meets The Green One, he allows himself to be seduced, but does not conform. Aase is destitute Peer comes to her, she dies. Peer leaves. Auditions for a show, the beginner Peer is noticed and is hired. Revue theatre – “Rainbow Sextet” Peer draws attention to himself he is successful. Music Hall – “The Slave Handler” Peer builds his career. Premiere party with the film star Anitra Peer is the centre of attention and courts Anitra. Peer’s star rises – Anitra’s sinks. Premiere party with Peer Gynt the famous film actor, he is the new star. Peer films “Caeser of the World” he is a megalomaniac, and loses control.